You and your body are invited. We know that starting something new can feel daunting. We're here to make the process as full of ease as we can. 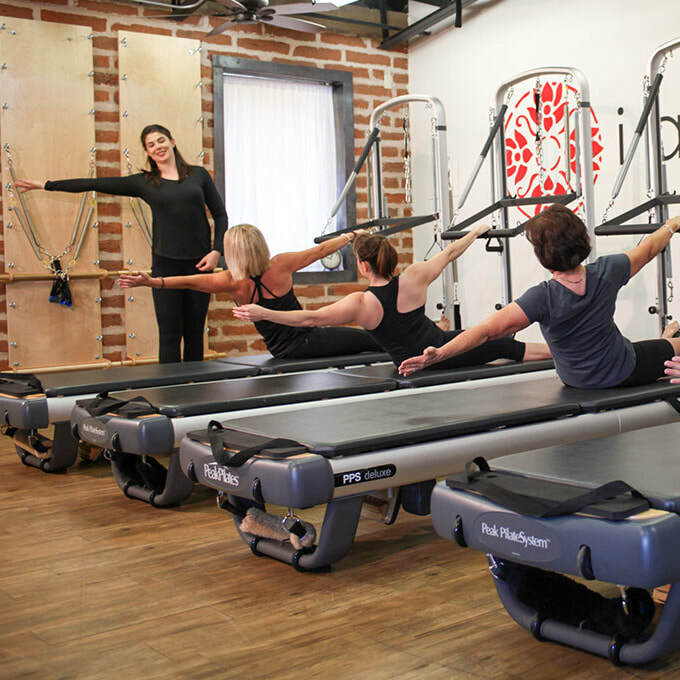 New to Pilates, Gyrotonic® or Functional Training? 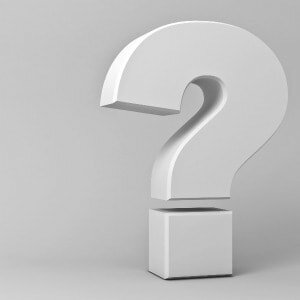 ​Or just new to Centerline? ​​Learn about our Movement Philosophy and ​meet our Instructors and Staff. 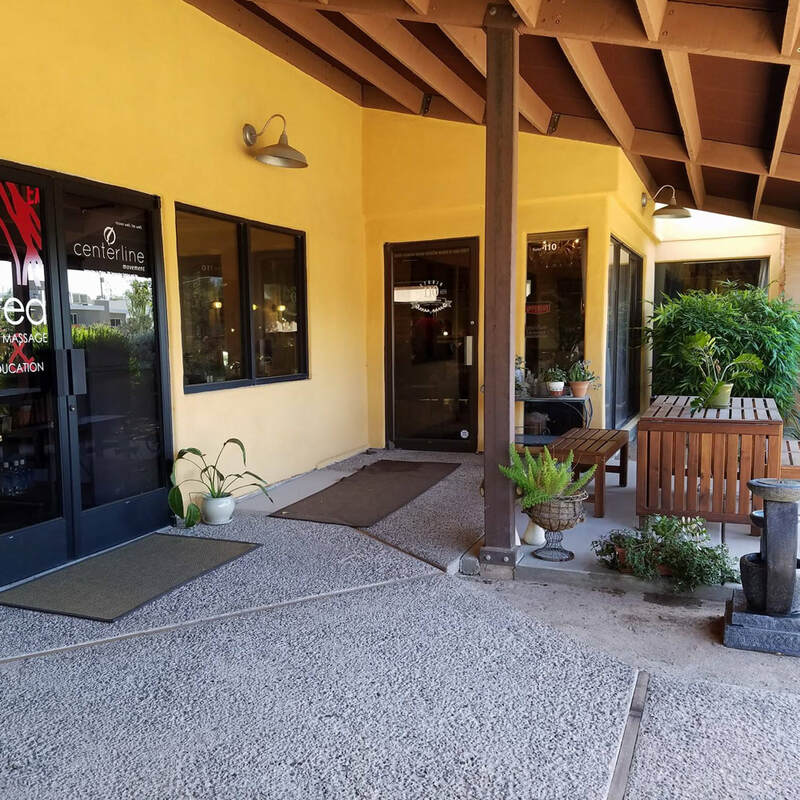 Take a Virtual Tour here, or schedule a time to come in for an informal in-person Studio Tour. 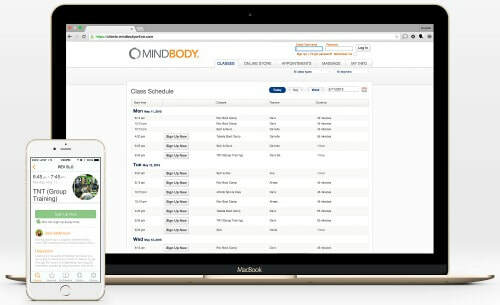 Explore our current Class Calendar and Enroll using our scheduling app on your mobile device or computer. Save time before your first visit by downloading and filling out our New Client Health Information Form. The Centerline vibe is so warm and supportive. I've heard other people say it before in the lobby—it feels like home. People stay after their workouts and chat with one another, they come early with a smile on their faces. Each class is playful and friendly. While all the instructors have their own unique approach, they all have one common goal, which is to connect with their students and offer them a safe, supportive and thoughtful workout. ​Coming to class is one of my favorite things to do all week!